22 Apr Double Stamp Monday at TeaCupFuls Bubble Tea & Coffee Shop! 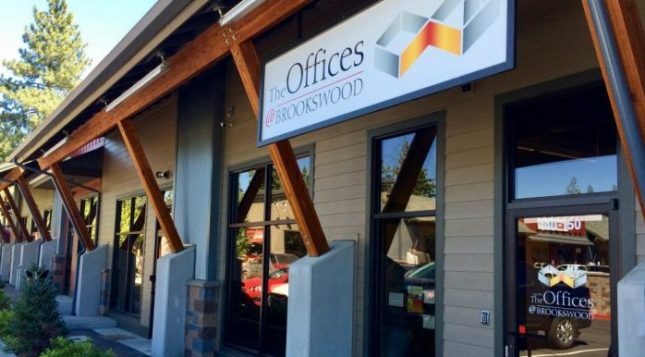 Turn your imagination into reality at The Offices @ Brookswood, your first-class executive office facility in the Brookswood Meadow Plaza. 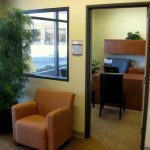 Whether you are a one-person operation looking for an office away from home or have a group of associates looking for a shared workplace, we have a space for you. 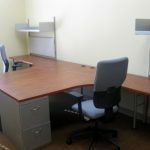 There are twelve private offices, two conference rooms, inviting common areas and a kitchen. 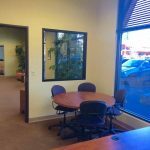 The furnished and unfurnished offices include a basic internet connection, 24-hour access, digital local telephone service (with a phone), utilities and maintenance, and janitorial service with a lease. Additional services are available. 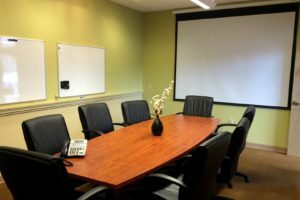 Conference room usage is included with your lease. 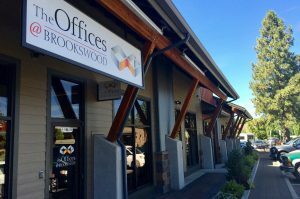 The Offices@Brookswood is the “it” place to work and get connected in the Southwest Bend, Oregon area. 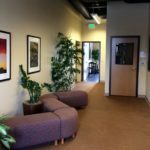 This could quite possibly be the perfect space for you to upgrade your image, grow your business and impress your clients. Call (541) 323-3370 for information, to schedule a tour or to pick your spot today. 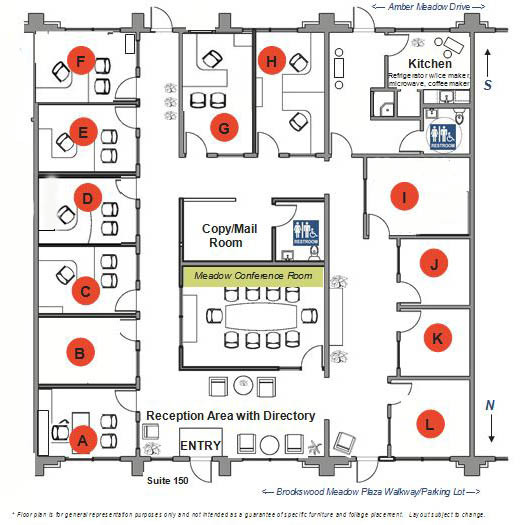 Offices A, B, C, D, E, F – 135 sq. 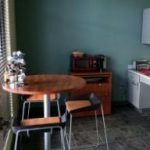 ft.
Offices G, H – 160 sq. ft.
Office I – 151 sq. 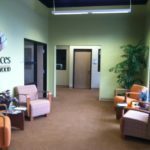 ft.
Offices J, K – 100 sq. 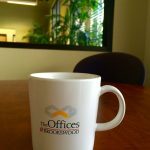 ft.
Office L – 121 sq. ft.